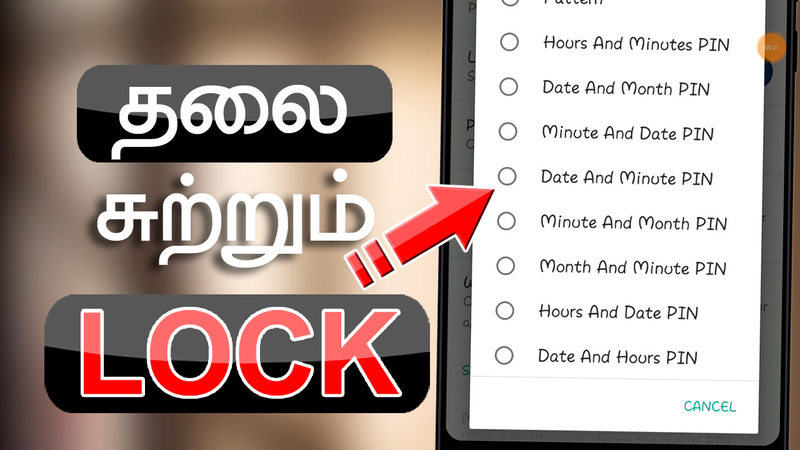 Hi, friends today in this post we have to see that how to make our files as safe in the best app lock in Android mobile. Please share this post with all your friends. Normally all peoples think that their personal files are want to be safe. Nowadays all of the mobiles are very personal and secret files are present. They not like to share that with other persons except their loved ones. To make the best security for that files like images, photos or video we need the best app lock in mobile. For that this lock app is very useful for protecting our personal secrets. All lock apps features are that it creates only one lock password for any app at any time. In this app lock, the password for the app is different for each minute and each second. So this is very safe and not able to find by others. These are the some of the important Lock features in this app. Using this options we can set a lock for any app. So the lock password is not permanent, it will change for each minute when the time change.